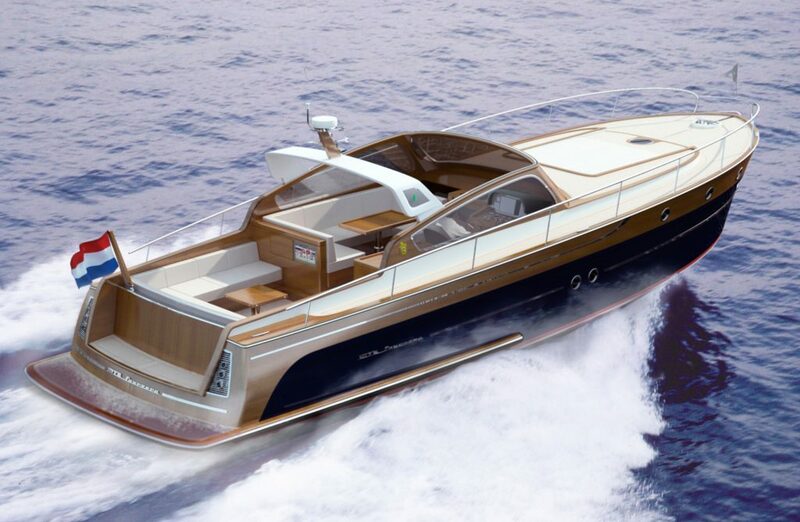 The concept of the Breedendam MTB was inspired by the classic British Motor Torpedo Boat from the 1920s. One of the unique characteristics of the new MTB line, is the way it blends classic retro details and lines with the very latest technologies. The quality of finish of both the exterior and the modern and light interior of the exceptionally high level you would expect from a real Breedendam. Over the years, Breedendam has proven that a classic look can go hand in hand with a revolutionary brand. 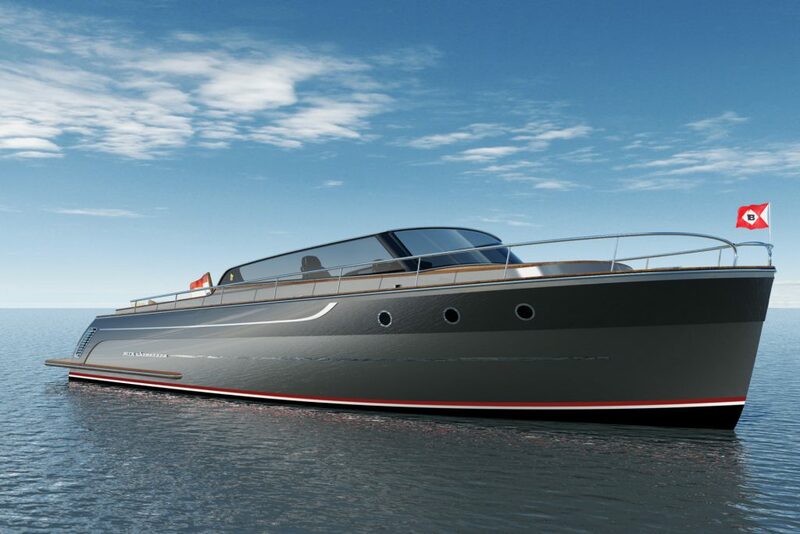 Breedendam Yachts aims to continue its line of development and commissioned the renowned designer Guido de Groot to design a new MTB series. His design studio is a long-established name in the international superyacht industry. With the development of the new models and the cooperation with various international partners, Breedendam Yachts is breaking new ground. The internal organisation has been professionalised and a major dealer and service network is currently under development, to provide clients with Breedendam’s known premium levels of quality and service. 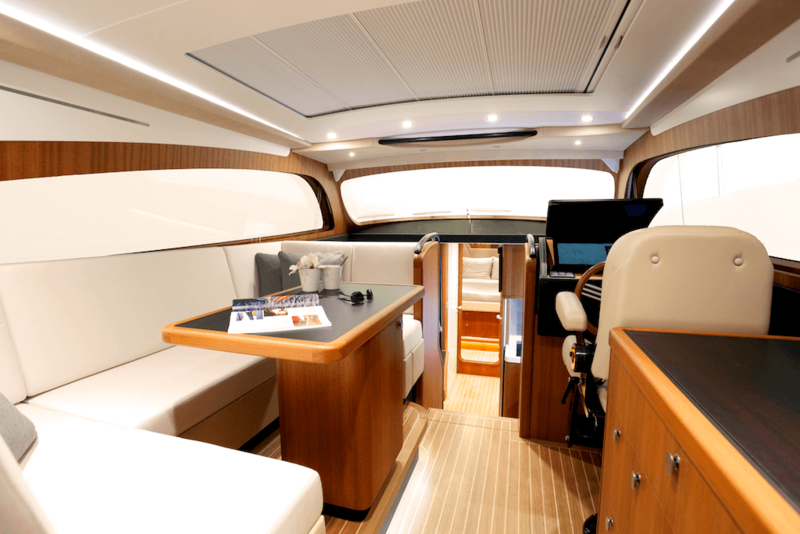 If you’d like more detailed information about our yachts, simply click on the link below. We’ll get back to you shortly!